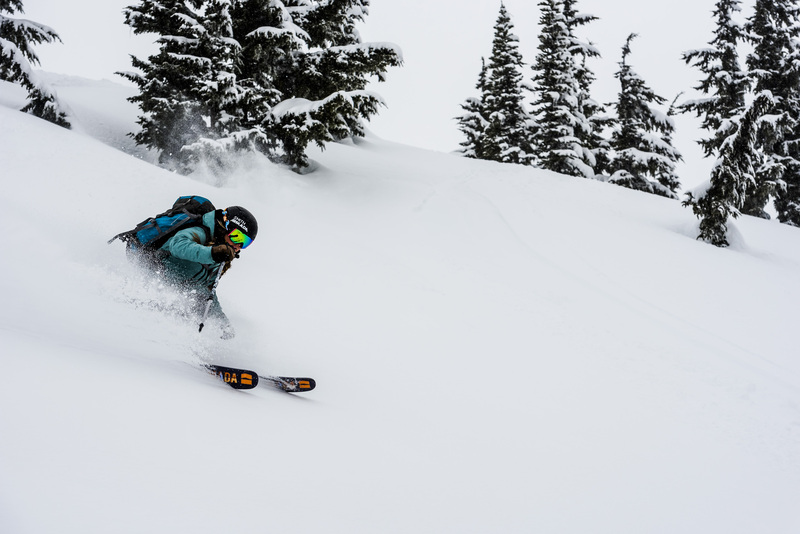 Edmonton's Premier Ski and Snowboard Shoppe has hand picks the brands we carry so you can get the most of the ski buying experience! Answer the call with standard as well as high performance rentals. 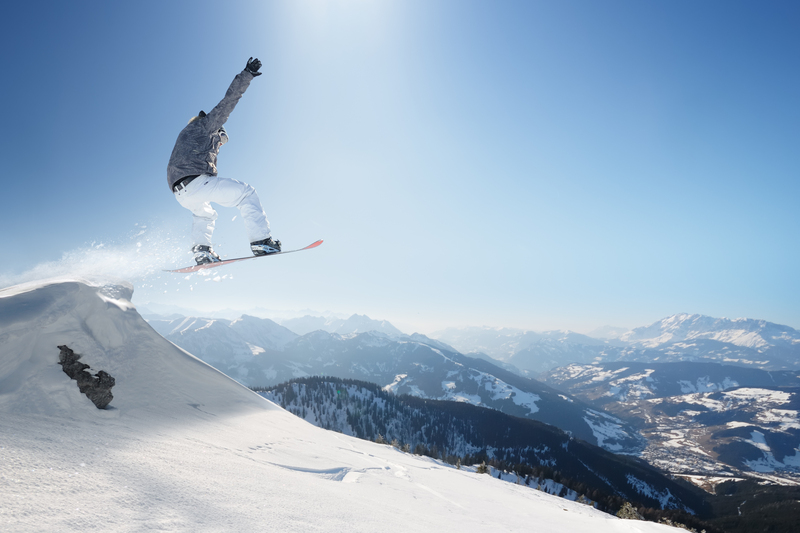 Pacesetter is excited to offer boards from Capita, Niche and Yes as independent snowboard brands for all your riding needs! 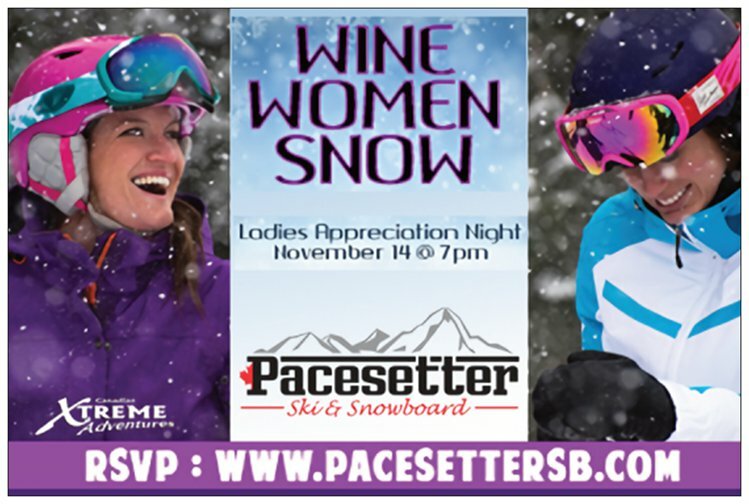 You are here: Home » Events » WINE WOMEN SNOW~NOV 14TH!